Founded to offer a multifaceted Canadian voice for the ‘idea of North’ in music, ENSEMBLE POLARIS‘s innovative and genre-bending artistry has won them international rave reviews of all kinds, from an Amazon.com customer’s “I dare you not to love this music!” to selection as the Best New Disc of 2012 from KMUW-FM’s award-winning show Global Village. Comprised of seven expert performers from a variety of musical traditions and backgrounds, Polaris incorporates an eclectic palette of influences in their music, and performs on traditional instruments from Scandinavia, percussion from Asia, Africa and the Middle East, and other instruments from the folk, classical and early music worlds. Accompanied song makes up about one-quarter of their programming, and their repertoire is created by a mixture of individual and collaborative arrangement, improvisation, and composition. The band members are Marco Cera (guitar, banjo, mandolin); Margaret Gay (cello); Kirk Elliott (violin, accordion, mandolin, Swedish pipes, bouzouki and more); Katherine Hill (nyckelharpa, voice); Colin Savage (clarinet, bass clarinet, recorders); Alison Melville (traverso, recorders, seljefløyte); and Jeff Wilson (percussion, musical saw). They are sometimes joined by Debashis Sinha (percussion); Ben Grossman (hurdy gurdy, vibraphone), and David Woodhead (guitars, banjo, mandolin). 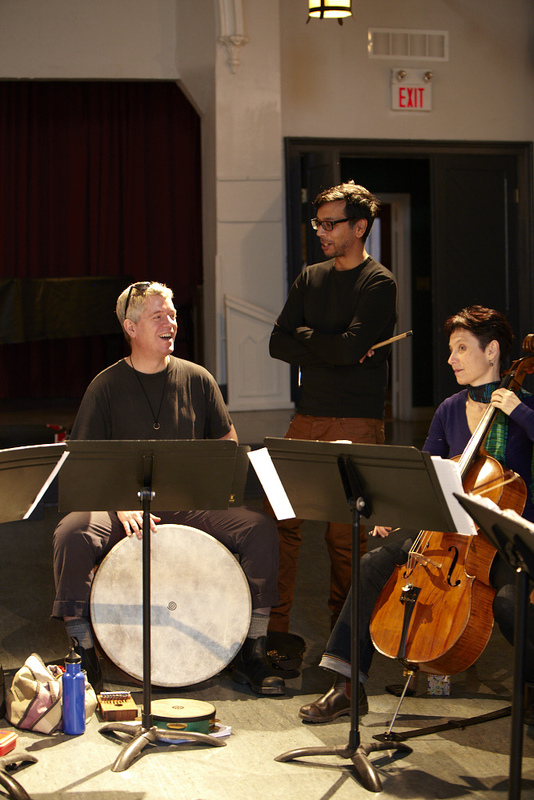 Since their first performance at the 1997 Northern Encounters Festival, Ensemble Polaris has performed at the Salle Pierre Mercure, Luminato Festival, Music at Sharon, River Run Centre, Barrie Colours of Music, Chamber Music Mississauga, Gallery Players of Niagara and others, and on tour to audiences in Western and Atlantic Canada. They present occasional evening and school concerts in their home base of Toronto, and perform in conjunction with silent film, traditional dance and other art forms. Polaris has worked collaboratively with diverse groups including the Canadian Children’s Dance Theatre, Viva! Youth Choir, the University of Toronto’s Jackman Series and the Association for the Advancement of Scandinavian Studies. Recent shows included a collaborative venture with Ryerson University’s Image Arts Department (May 16/15), and with the Toronto Silent Film Festival in April 2016. Polaris’s five CDs have received national and international rave reviews from critics and public alike, including a ‘Disc of the Month’ selection from Classic CD (UK) magazine (for Midnight Sun). Their latest CD Nutcracker Nouveau was supported by a grant from FACTOR and released in October 2013 to critical acclaim from Canadian, Swedish, American and other writers. Regularly heard on radio in North America, Europe (BBC, NRK, RUV), Australia and New Zealand, Polaris’s music has also been included in compilations and film/TV soundtracks in Turkey, Canada and Germany. 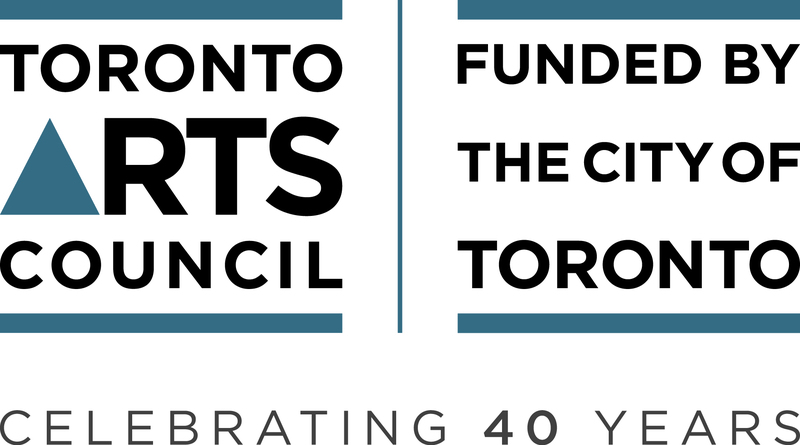 Ensemble Polaris is grateful to the Canada Council for the Arts, Ontario Arts Council and Toronto Arts Council for their generous support of the band’s musical adventures.